Verdict: Sunderland man is exciting but it may their very own Declan Rice case | The Transfer Tavern | News, breakdown and analysis on all things football! What does the future hold for Lynden Gooch? Relegation into League One is one of the best things to happen to Sunderland in a long time, and it’s just not the club that is benefitting from life in the third-tier. 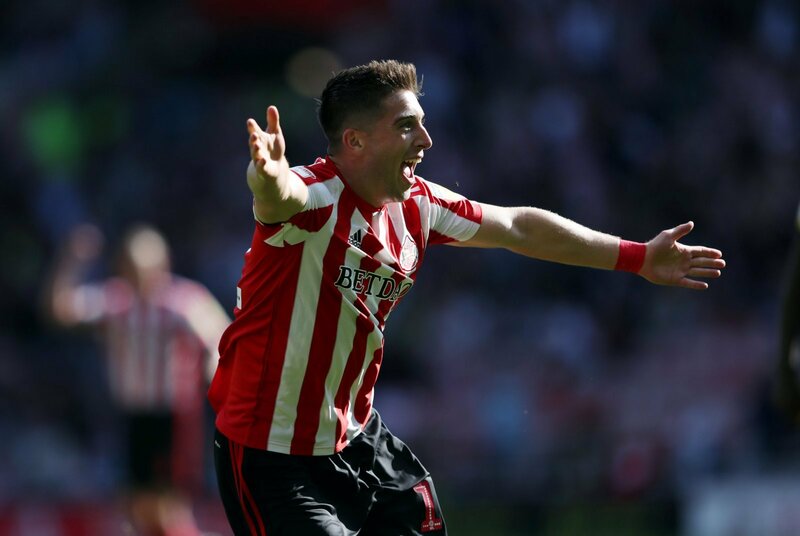 As well as the fans falling back in love with the club and harmony being brought back to the Stadium of Light, the players that have been with Sunderland since their fateful Premier League campaign two years ago are starting to perform, and none so more than Lynden Gooch. 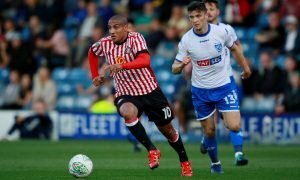 The American winger has had a breakout year in League One after years of promise with the Black Cats, starting in all but four games this season in the league and having the second most goal involvements for Sunderland this campaign with seven goals and nine assists in all competitions. 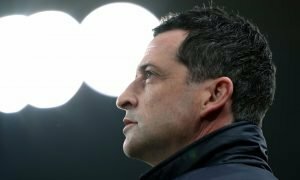 With promotion still on the table and an EFL Trophy final on the horizon at the end of the month, Gooch is set to play a big role in Sunderland’s potential successes this season. But what does the future hold for the 24-year-old? With no clubs being reported with a move for Gooch as of yet, it seems like the American international will remain a Sunderland player well into their years as a Championship team. The California-born playmaker has won the hearts of the Sunderland faithful this season and has undoubtedly been one of the clubs most important players in their quest for promotion back into the Championship, and having been with the club since the age of 18, Gooch might be resided to leaving the club after one good season. So Gooch remains a Sunderland player, but what about his international alliance? Although the 24-year-old has played for the US, Gooch is eligible to represent both Ireland and England via his parents. 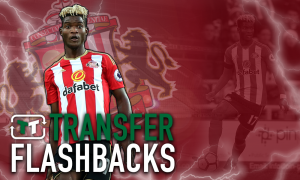 Because the playmaker only played for America in friendlies, the Sunderland man has a big choice to make should he receive a competitive call up from either England or Ireland. Gregg Berhalter’s US will be the strong favourites to retain the services of Gooch, but as we have seen in recent weeks with Declan Rice and England and Ireland, past international commitments don’t always go into a player’s international choices. And given the American’s impressive form this season, it won’t be long before he is called up for a competitive match. Gooch might remain a Sunderland player for the next few seasons, but the real question mark about his future might lie with where the playmaker sees himself representing on the international stage.